This year we’ve worked with some wonderful clients on interesting projects, and we’ve even picked up some national awards to grace our studio shelves. So, as 2017 comes to a close, we thought we’d take a whistle-stop tour over some select projects from the last twelve months. This collaborative animation for communication tech experts ITEC saw Drive explaining their Mitel platform to potential comms installers. View the project. The Royal Albert Memorial Museum (RAMM) needed to clarify and highlight their new online historical collections website to a variety of casual and professional users, as well as encourage sign-ups from other museums who wanted to add their artefacts. 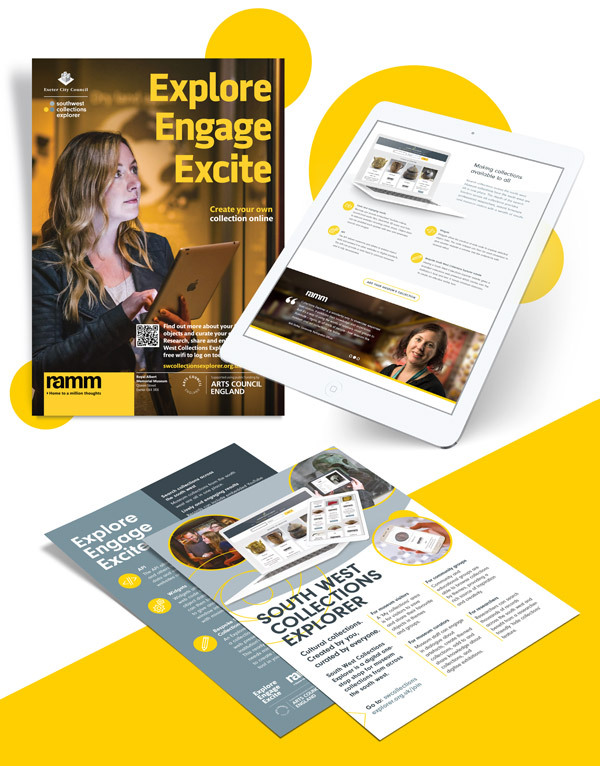 Drive produced a new tailored landing page, video walk-through and in-museum print collateral off the back of a bespoke photo shoot at the RAMM. View the project. Visit the site. 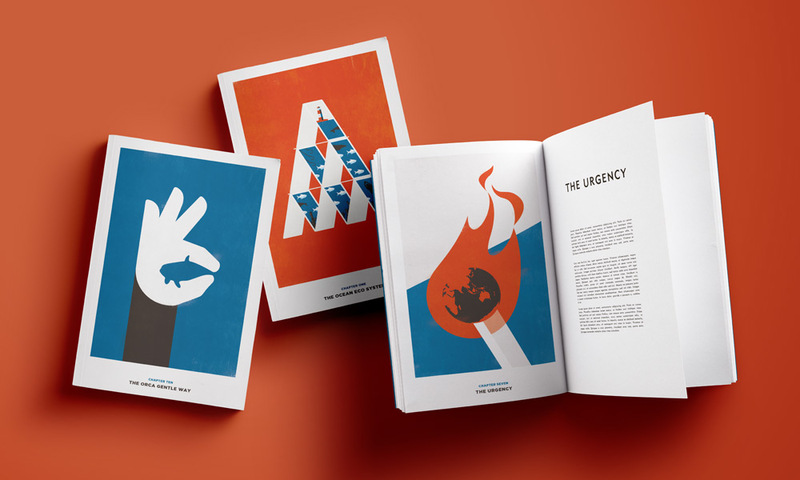 This project began as a series of graphic illustrations to represent strong themes within a published manifesto about marine conservation, with steps to save our oceans’ eco-systems – and ultimately ourselves. We later developed these images into a short emotive animation that’s leaving lasting impressions on its viewers. Shared by Greenpeace, the Marine Conservation Society and Design Week online, it was also animation winner at the Drum Cream Awards 2017. View the project. 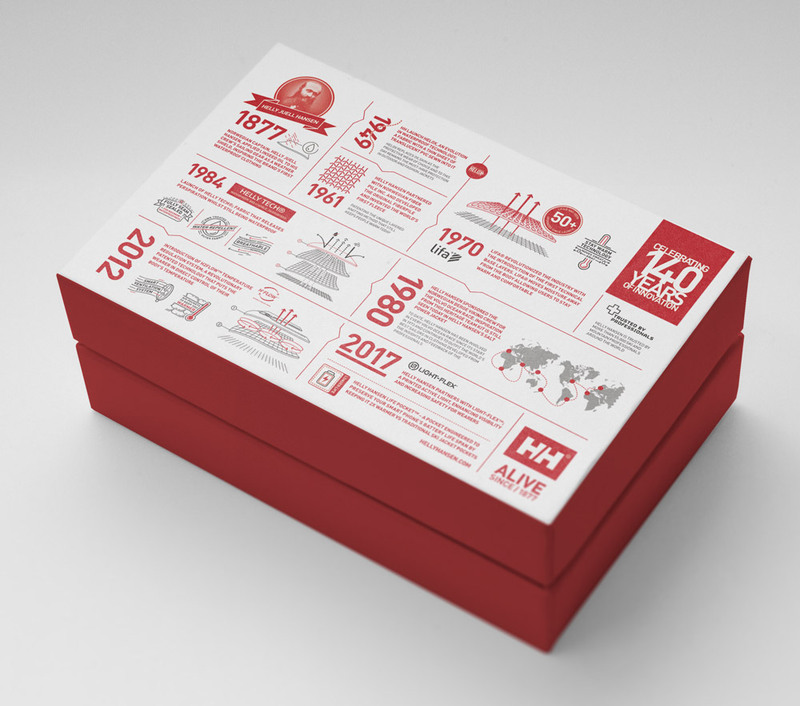 As part of the activity to commemorate the 140-year heritage of performance clothing manufacturer Helly Hansen, Drive produced an infographic that went out as part of a boxed, limited edition press-kit. 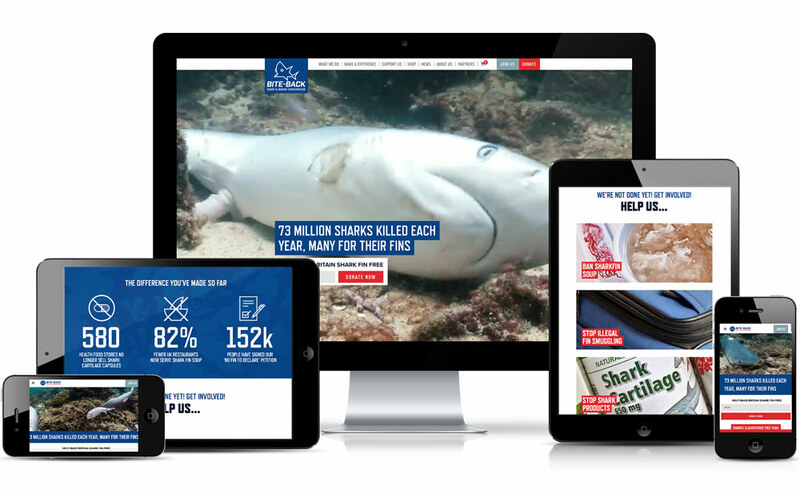 This fantastic UK-based charity has achieved great success in banning endangered marine life from being sold nationwide. 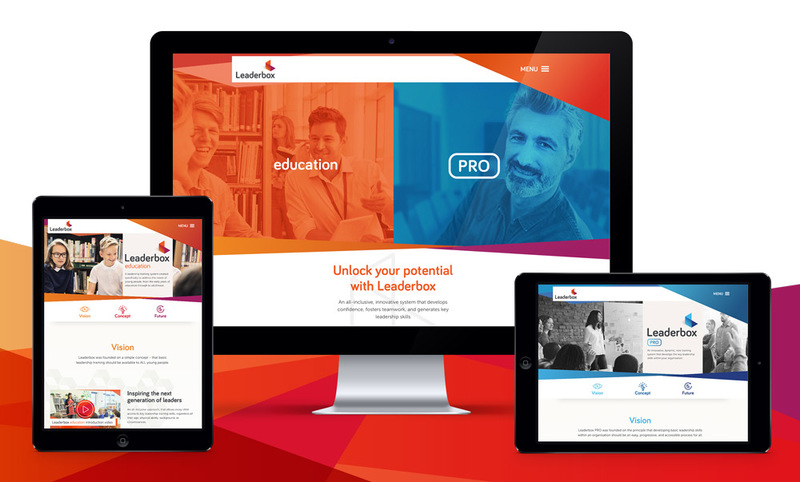 In need of a brand refresh, website and merchandise design, Drive helped Bite-Back to evaluate their web presence and fundraising strategy to clarify their goals. An incredibly rewarding project to be a part of. View the project. 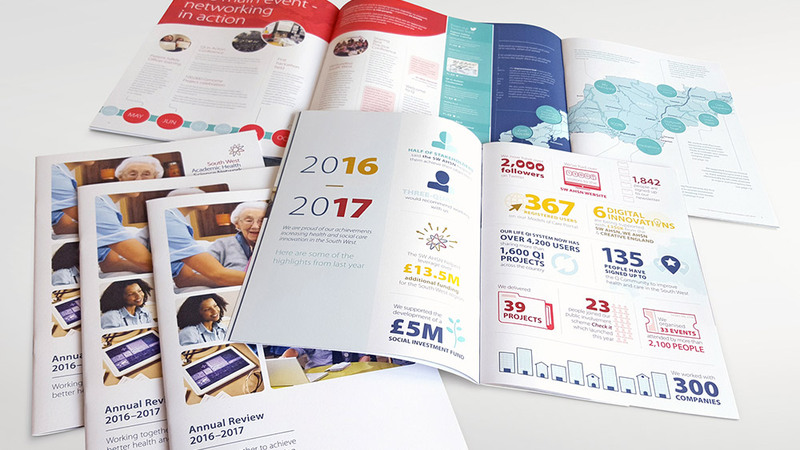 Drive has been working with the South West Academic Health Science Network for many years in their pursuit of improving health, care and innovation across the region as part of a national network set up by the NHS. 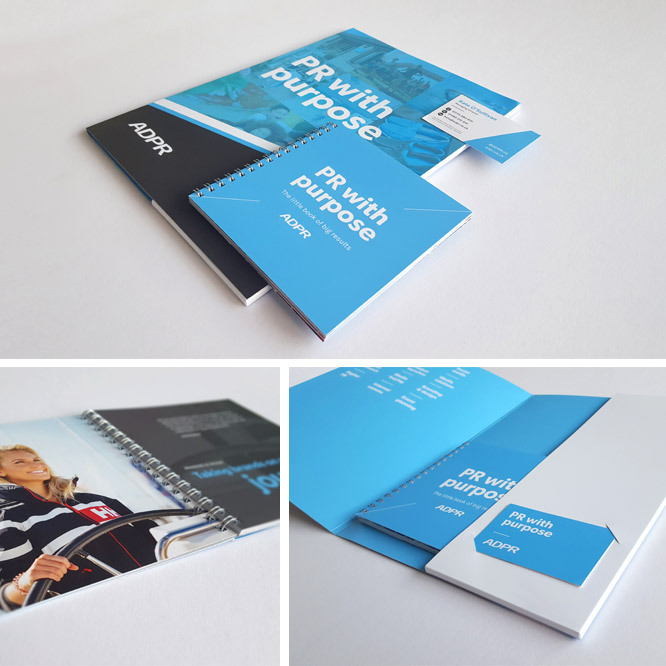 This year saw brand development, a suite of new print design for the organisation’s annual review and business plans, poster designs and digital presentation tools, as well as wall graphics for their new office space. 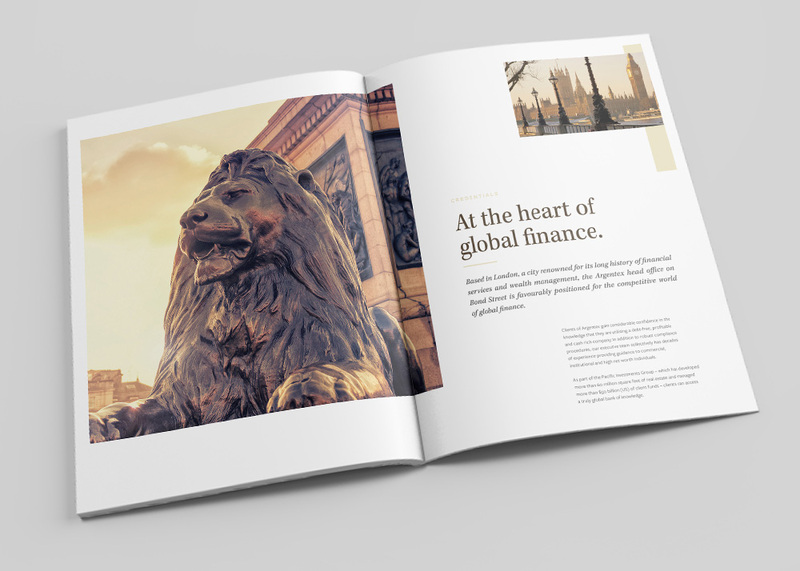 After launching the website for Bond Street financial exchange experts Argentex in late 2016, this year saw the production of high-end print and corporate stationery work. Created for the most discerning of clientele, the suite uses beautiful paper stocks, special finishes and bonded multi-language business cards. View the project. 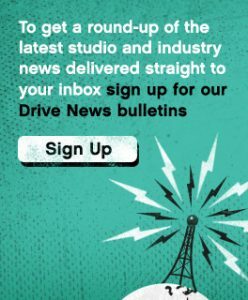 Historically, Drive have worked with the award-winning South Devon attraction on their website and digital assets. 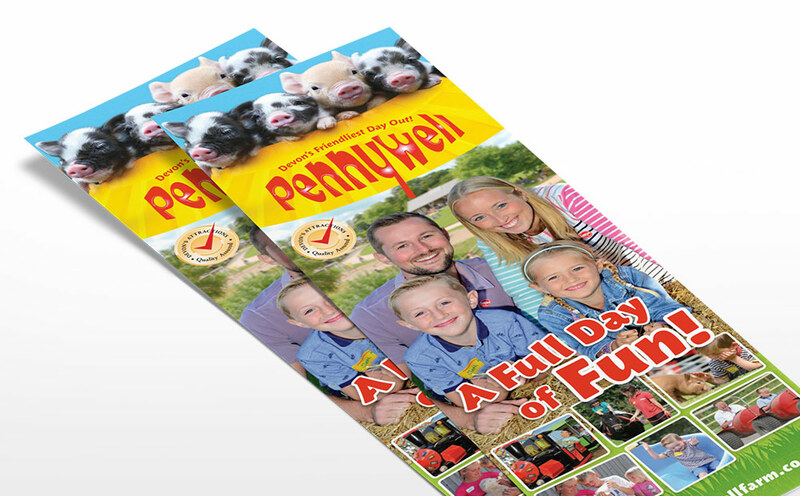 This year presented us with the opportunity to work with Pennywell Farm on their annual flyers. With an initial run of 350,000, these flyers are a primary point of contact for customers and are found in locations throughout the region that include tourist information centres, supermarkets and service stations. 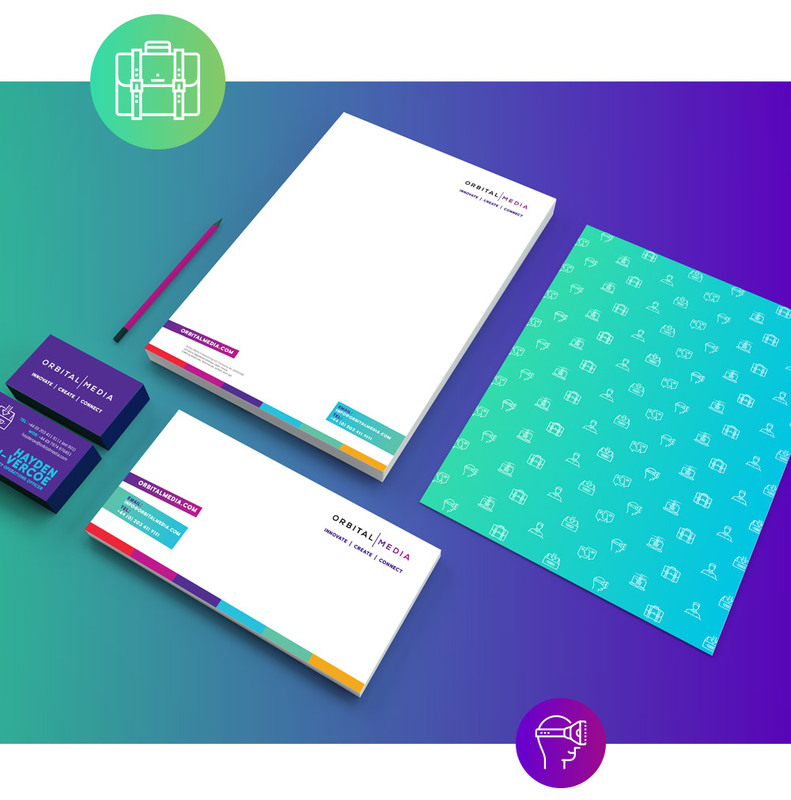 Innovative digital marketing agency Orbital Media wanted to update their identity with a vibrant and energetic look that represented their growth in VR, AR, AI and all things futuristic. 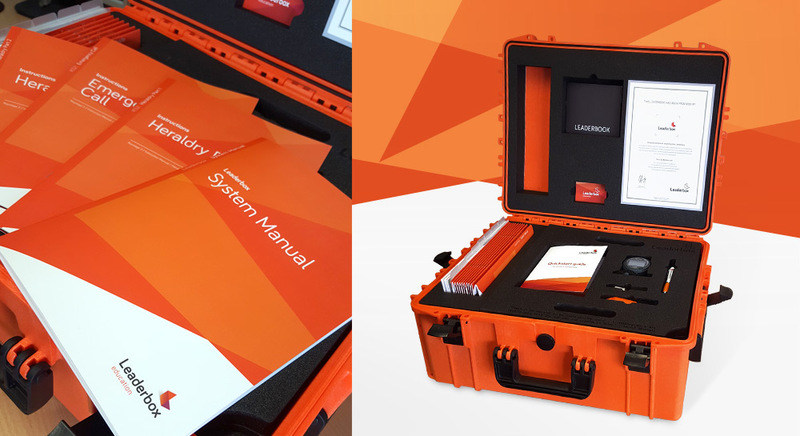 Straddling 2016-2017, Drive produced a ‘tool-box’ of creative assets, icons and a suite of printed collateral with vivid gradients and coloured paper stocks – the images, icons and messaging perfectly captured Orbital’s playful character. View the project. Honourable mentions (that will be popping up in 2018! ): The Rowcroft Sleep Walk 2018 illustration, design and campaign collateral / ATCO’s 2018 brochure and advertising / Hearst Health International digital design / Twool packaging / Orca Scuba website / John Lake corporate ‘drone’ video; and much more!